We are committed to taking each child to the next level and helping them reach their fullest potential. By providing the highest quality of education in early childhood, and by making learning a meaningful experience that will last a lifetime through the use of creative art, music, math, science, stories, and literacy. 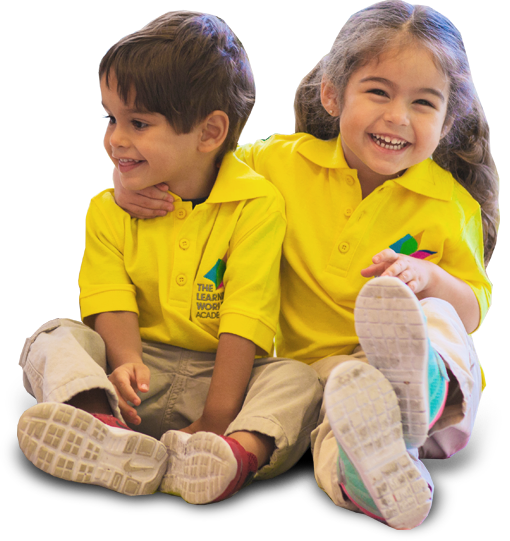 Our mission is to cultivate a community of families and teachers working together to provide a safe, positive, and stimulating environment that enhances and fosters the physical, emotional, cognitive, creative, and social development of individual children through play based learning and discovery. 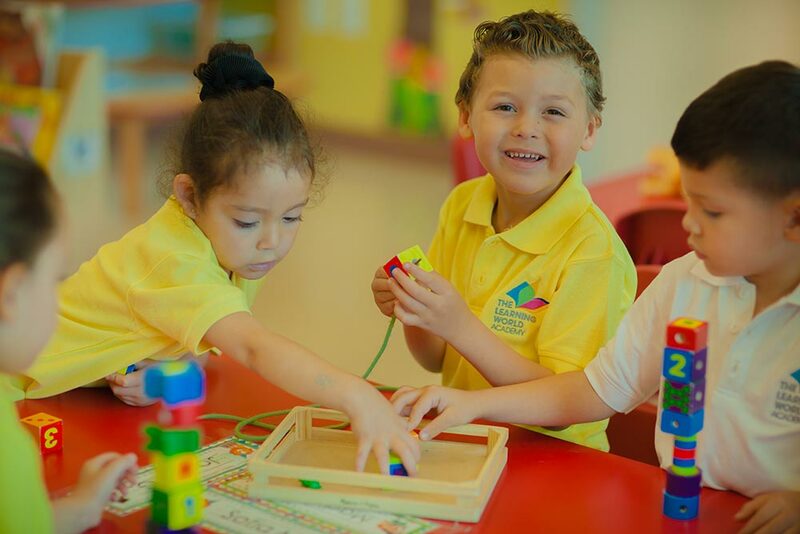 At The Learning World Academy preschools we envision for our children to become active participants in their worlds and to grow cognitively, socially, and emotionally through child based, teacher facilitated learning. Students work independently, in small groups, engage in whole class discussions, and have daily opportunities to actively listen, question, reflect, revise, and share. Our curriculum is based on a constructivist approach, which is congruent with how the brain learns. Learners actively construct meaning by building on background knowledge, experience, and reflect on those experiences. 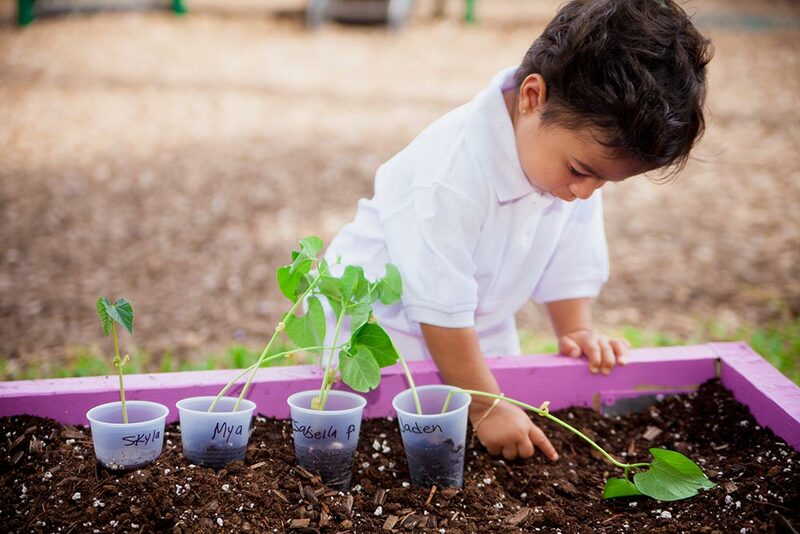 Our teaching and learning is rooted in connection-making, collaboration, and choice. Following the constructivist learning approach we are based on the High Scope curriculum.